It’s Winter in NYC. Although winter is still officially a month away, the temperatures are in the low 20s and it makes us (me) want to get warm, filling meals, the stick-to-your-ribs kinda meals. Like oatmeal or hot chocolate in the morning and soup or chili or macaroni pie waiting for you in the evening after you’ve braved a long, cold commute. That’s why meal prep is so important. It makes a huge difference coming home knowing I actually have those awesome things in the fridge already. A few weeks ago, I started planning my meals for the week but last week, I realized I just really need to plan for the work week. 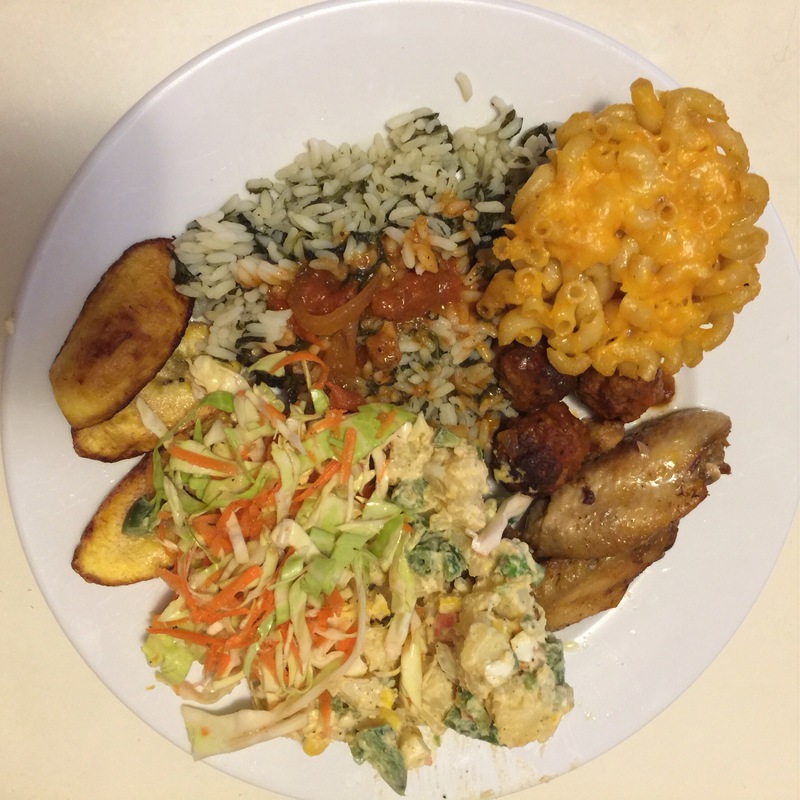 On Sunday, I was home all day so I did my meal prep; I cooked spinach rice, mac and cheese, potato salad, cole slaw, meatballs, wings, plantains, chili. Monday and Tuesday, so far, have been brick-cold and I feel like I eat more to make up the energy to stay warm. This is probably a lame excuse unless I’m living in an igloo or on the tundra, but it’s what I’m thinking so indulge me. 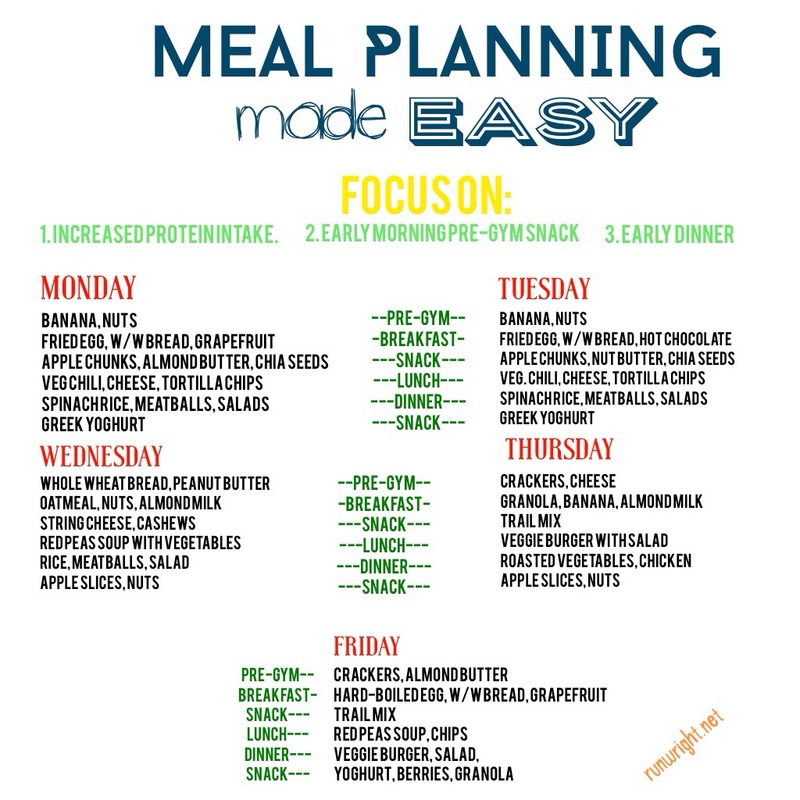 One thing I changed about the meal plan is that I eat a small snack before I go to the gym because I don’t like to workout on an empty stomach. During the summer, I used to go running without eating first and I think that’s why sometimes I felt so nauseous or weak at the end of a run. Now, I know I need a little something in me to fuel the workout and I can do cardio or weights without feeling weak. Also, I am going to sleep earlier at night so I am trying to eat earlier in the evening. The wonderful thing about having leftovers (prepared meals) in the fridge is that I can eat as soon as I get home. No waiting for food to cook so I need a snack to tide me over. Early dinner and a night-time snack if I want a little dessert later. So far, it’s a bit of an adjustment. It feels like I am eating a lot but I have to give it a while to see how it works. 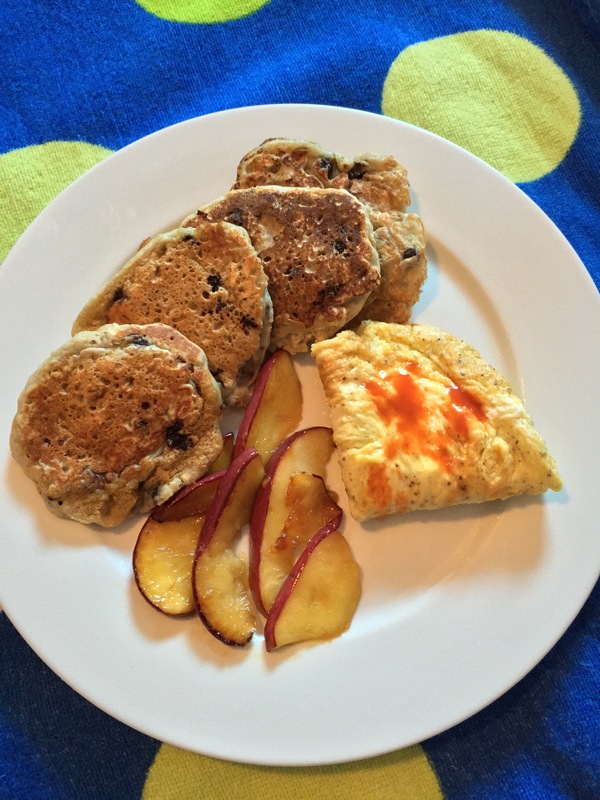 Apple, Berry, Oatmeal Pancakes with Apple Slices and Eggs. Yum! I’m just taking things easy to give myself the best opportunity to get better but today, today is the day I get back to working actively on all those goals I want to accomplish this week – writing, reaching out, serving, creating. I have big plans for today! Temperature in the low 20s. I shudder at the idea of running outside so I am doing my running on the treadmill. What are you doing to Eat Right, Live Right and Run Wright today? That’s so true. I look forward to eating spinach every day, so I can relate. You too! Planning makes me so much calmer! 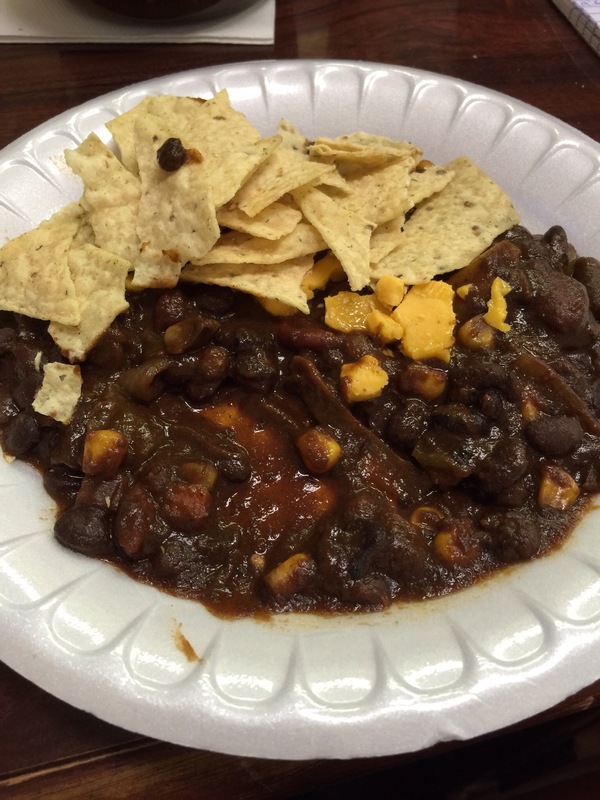 It just takes the pressure off of the week, because I already know what I’ll be eating! Hello! I’ve just started following your blog and it looks like a lot of fun! I am interested in running, though I still have to figure it out in my schedule, so I really appreciate what you have to say, especially sense a lot of my occupation is sitting still for hours on end! Thanks so much for reading and commenting. I havent been running a lot lately but I’m doing a midnight run on New Year’s Eve. I try to stay active at home, at the gym or whatever I’m doing so that’s my best advice. Find something active you like to do and make time to do it!